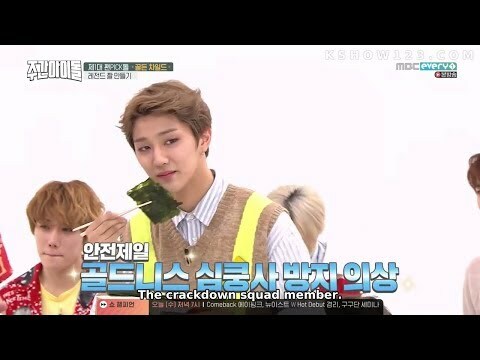 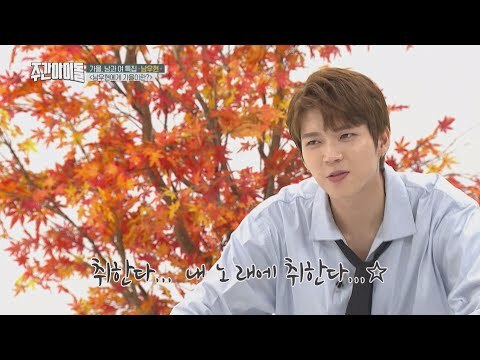 [Weekly Idol EP.373] Nam Woo Hyun's Challenge! 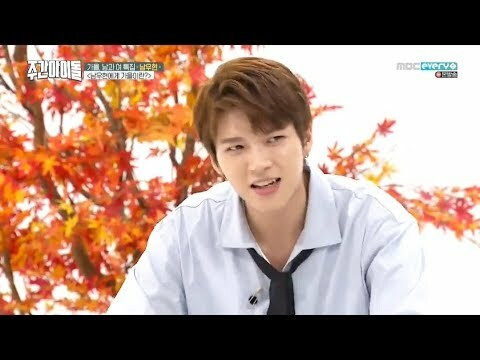 Nam Woo Hyun's struggle to sing. 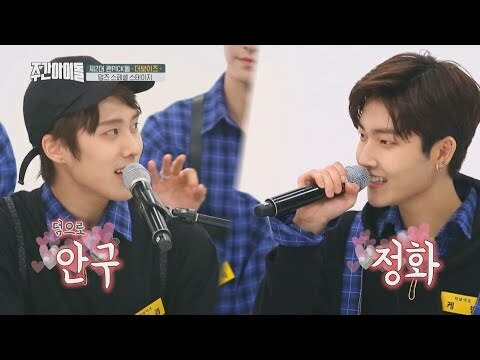 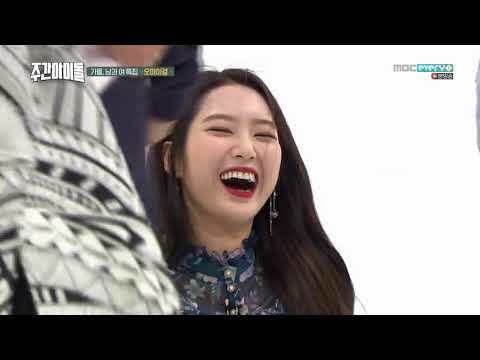 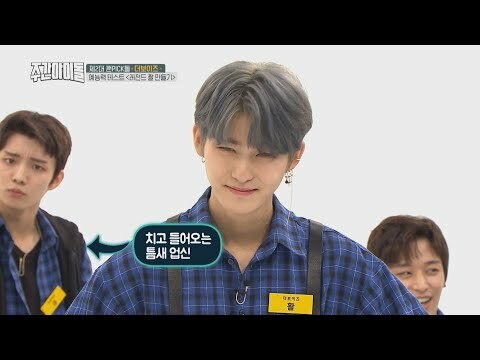 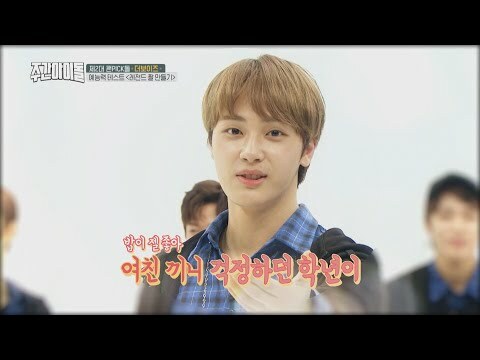 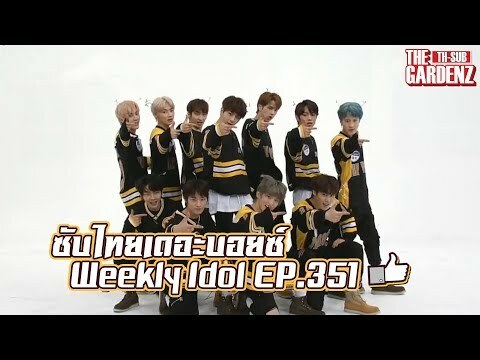 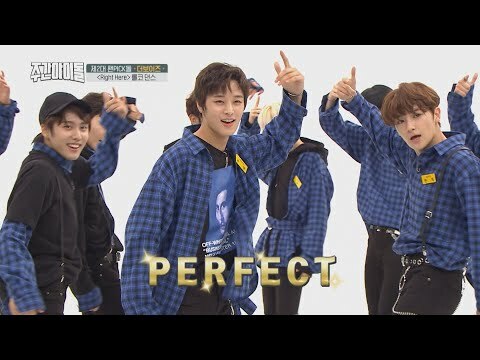 [Weekly Idol EP.351] Let's get into THE BOYZ's charm! 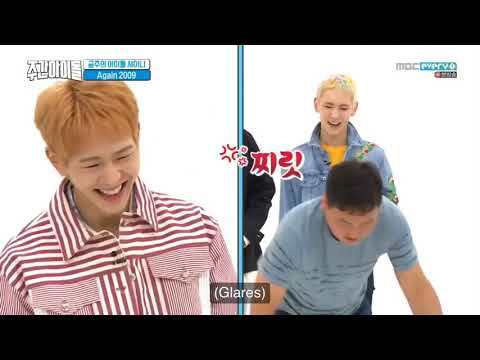 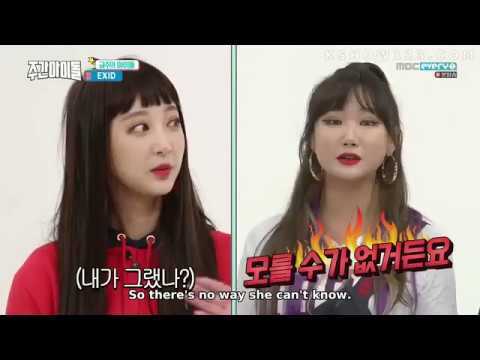 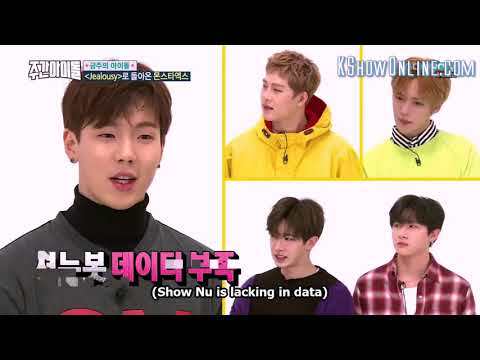 Search results for Weekly idol Episode 372 keyword.